Simon Says: 61 NEVER AGAIN! 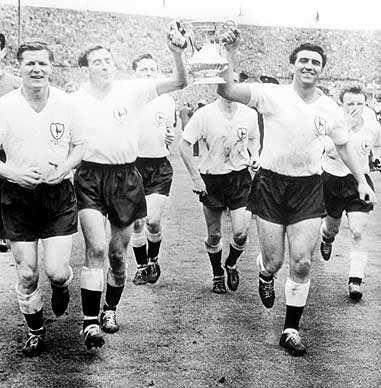 That, in case you are wondering, is a picture of the last time Tottenham Hotspurs won the league. 1961. Yes that's 1961, 50 years ago today. FIFTY YEARS AGO!! !